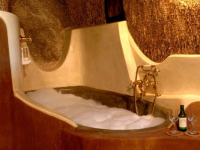 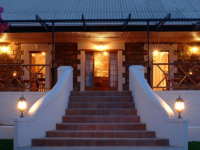 Naries Namakwa Retreat is a true getaway into nature. 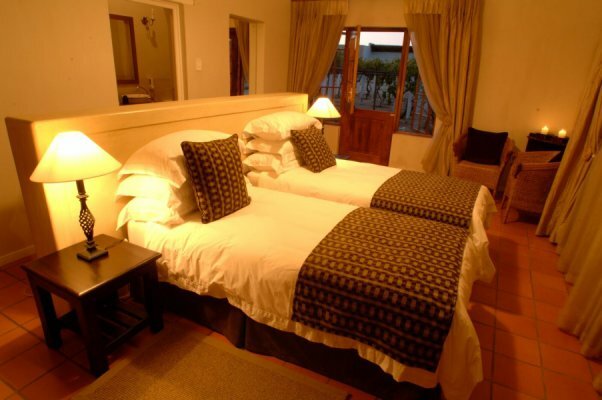 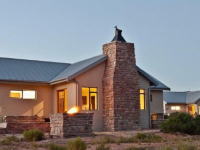 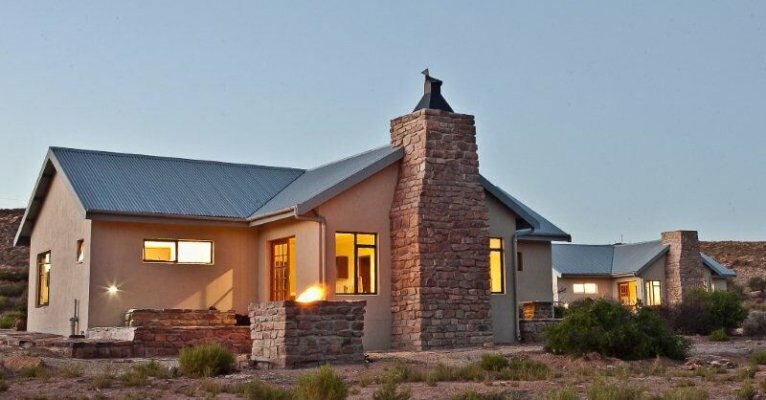 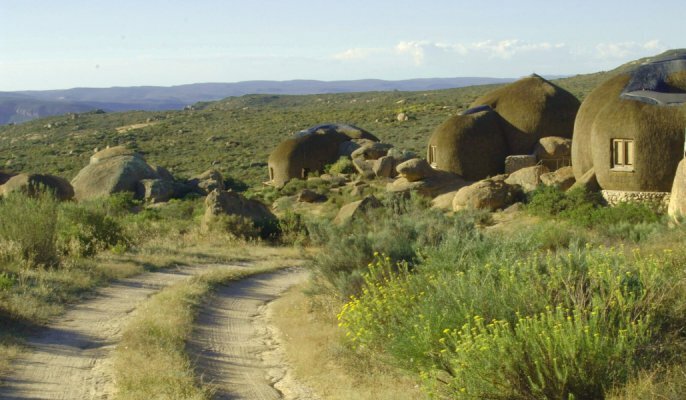 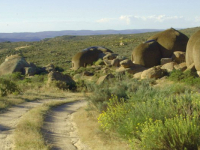 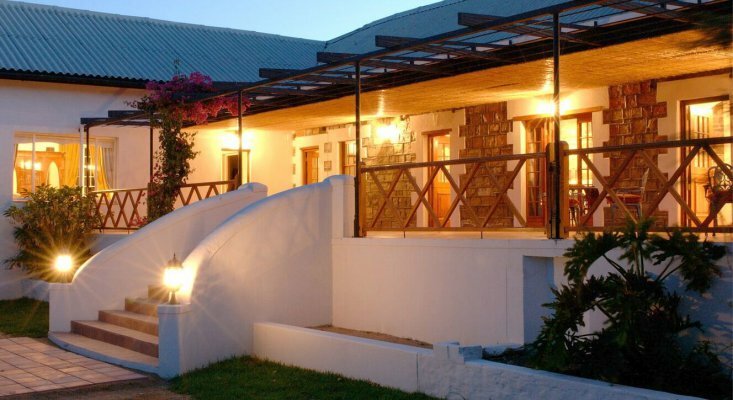 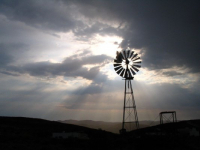 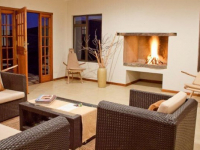 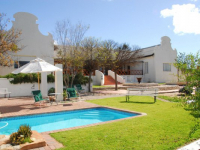 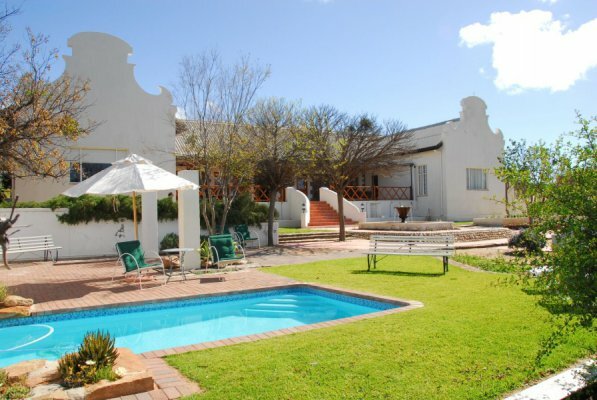 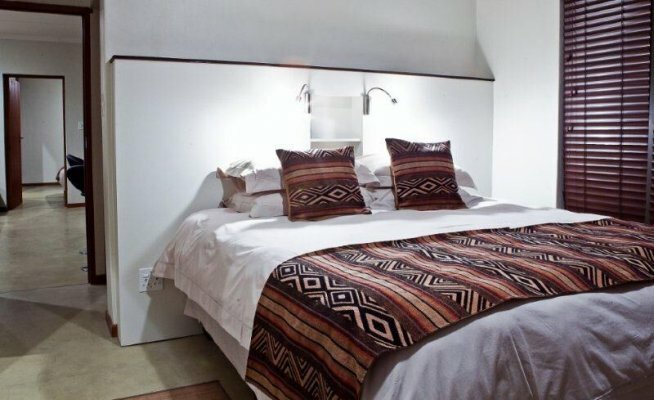 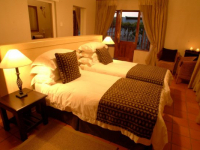 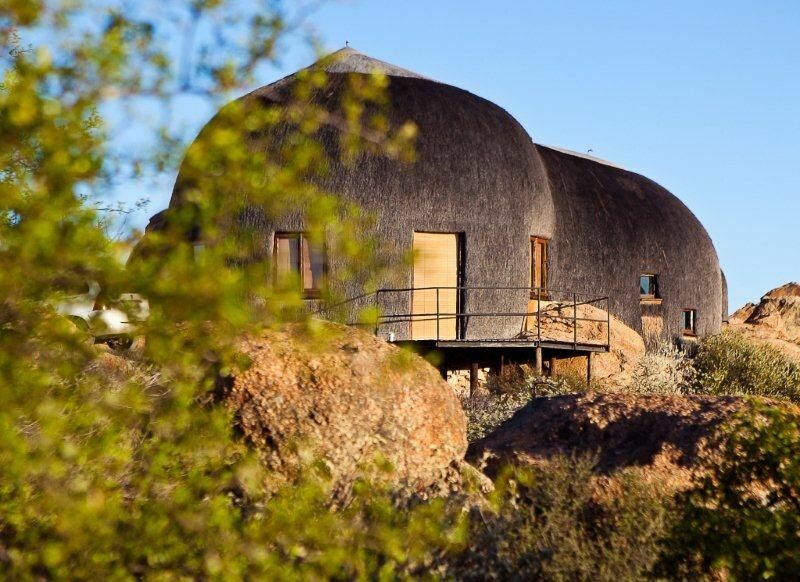 Set in the Spektakelberg between Springbok and Kleinzee in the Northern Cape, this is a retreat away from it all amid the breathtaking scenery of Namaqualand. 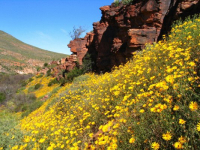 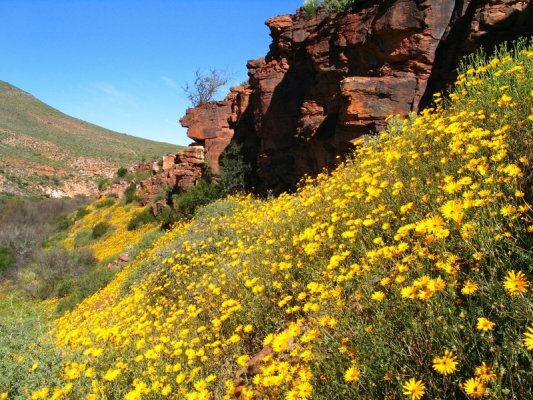 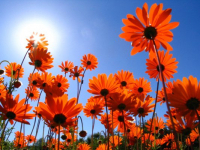 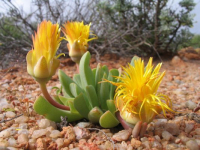 The region is known for its spectacular wild flower displays in springtime and for the treasured Richtersveld National Park. 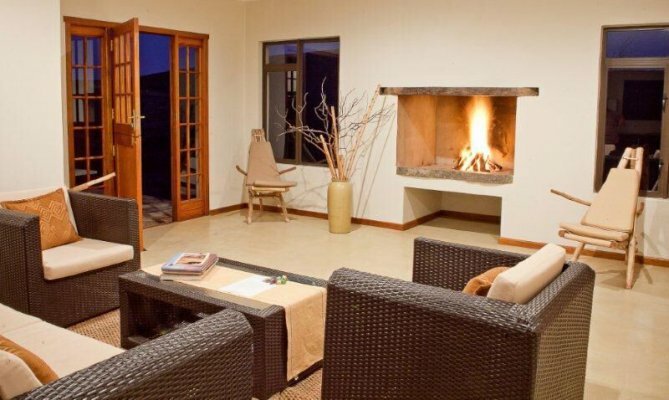 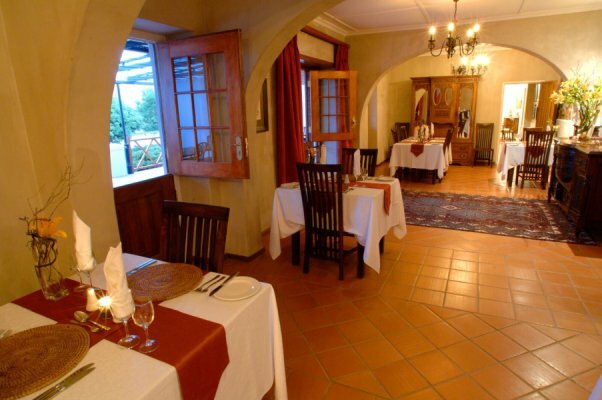 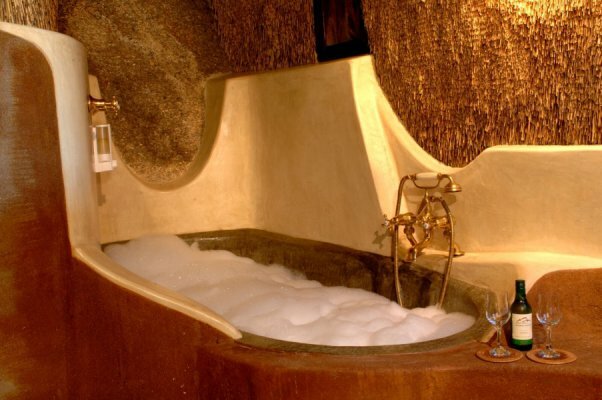 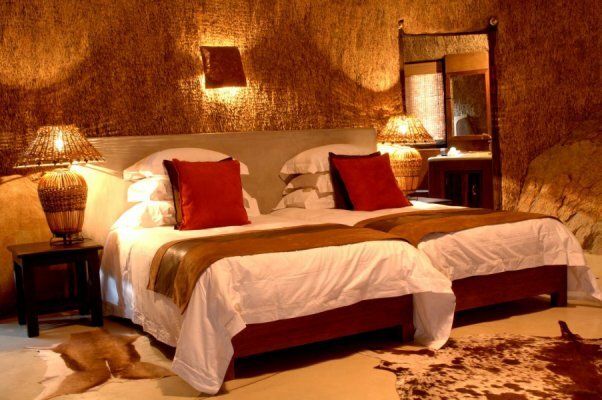 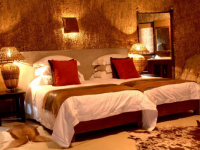 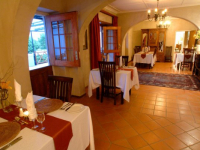 Ideal for romantics and for families wanting prime time together in nature, Naries Namakwa Retreat offers a choice of accommodation in mountain suites, manor house rooms and self-catering cottages. 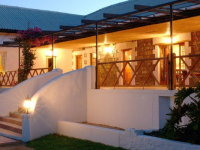 Children: All Ages in Self-Catering and Family Suites; 12+ Years in Manor House and Mountain Suites. 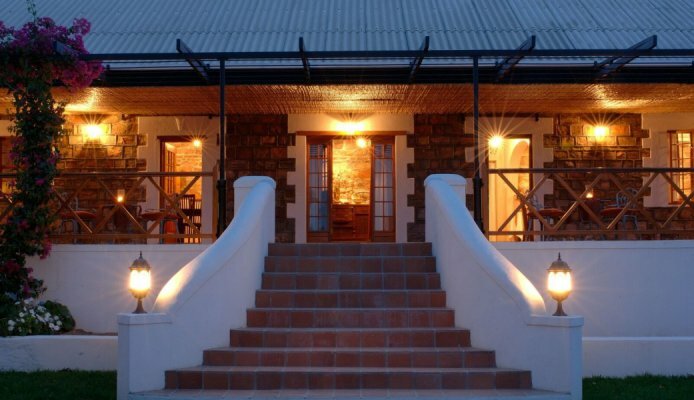 There's currently no specials at Naries Namakwa Retreat. 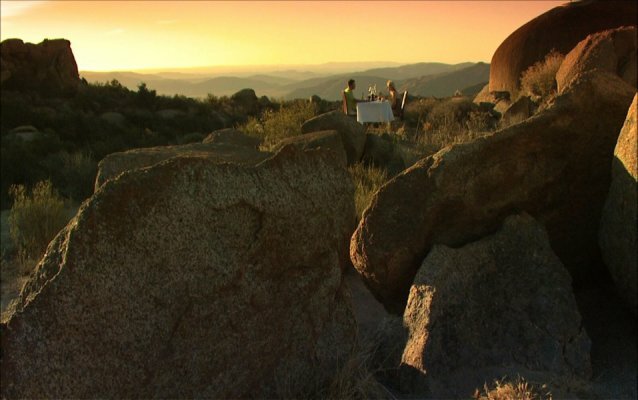 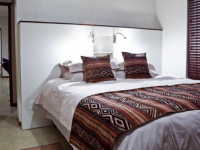 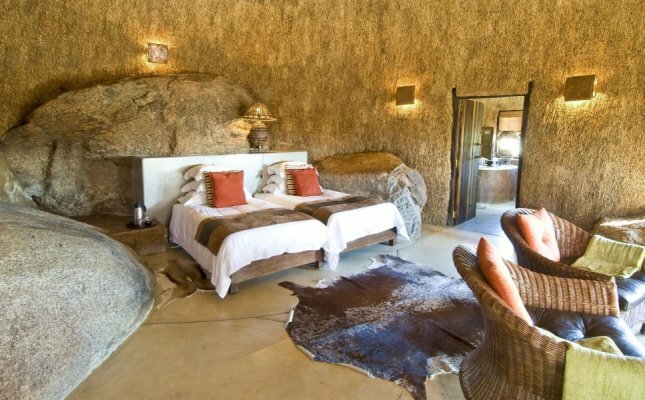 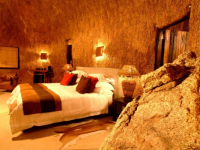 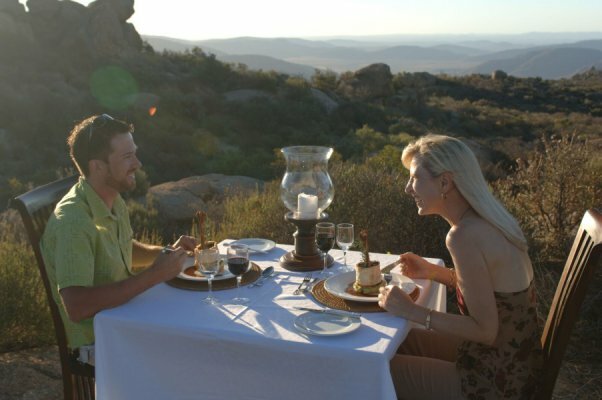 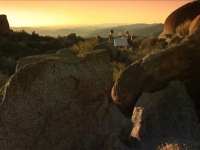 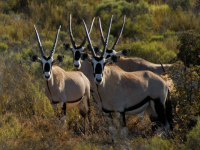 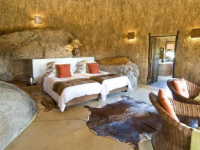 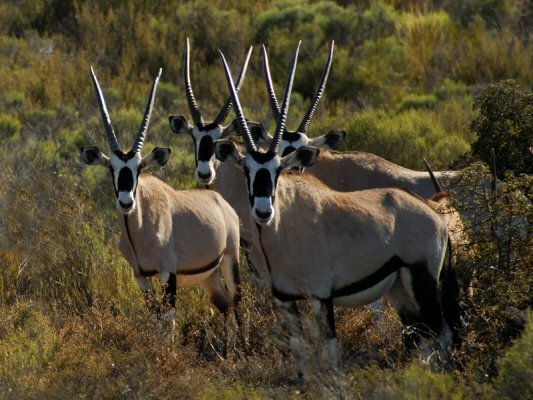 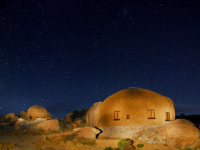 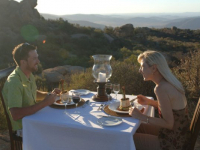 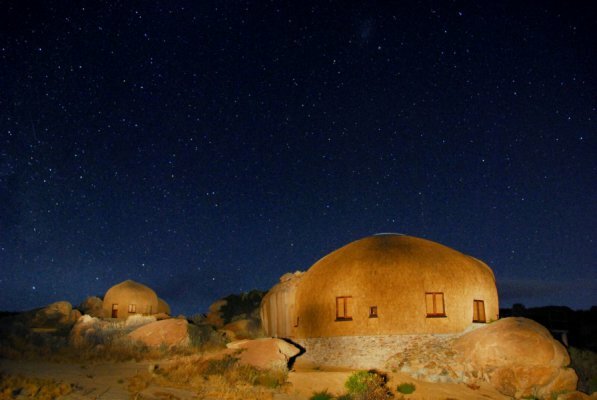 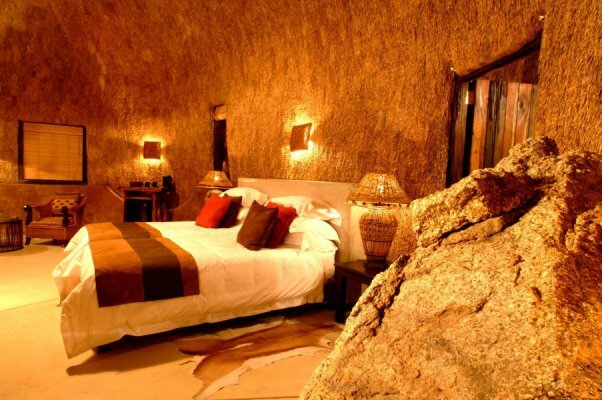 Naries Namakwa Retreat hosts special events for up to 30 people in a unique Gemsbok Lapa, offering sublime views of the exquisite Namaqualand landscape.